This license plate recognition camera can be used to record the plates of stationary and moving vehicles. This camera has a 2.8-12mm motorized lens that lets the installer adjust the zoom angle of the picture. 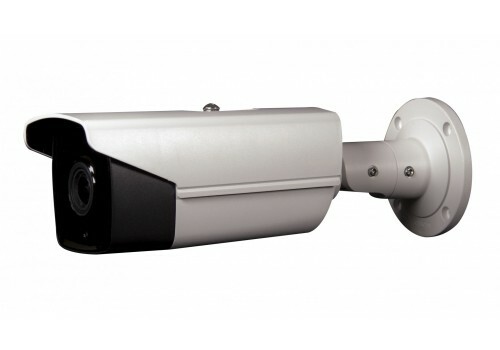 LPR cameras require specfic installtion guidlines to be followed.